*Girl Scouts of the USA makes no attempt to define or interpret the word "God" in the Girl Scout Promise. It looks to individual members to establish for themselves the nature of their spiritual beliefs. 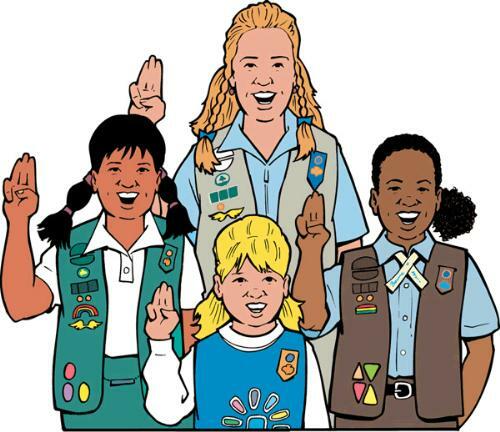 When making the Girl Scout Promise, individuals may substitute wording appropriate to their own spiritual beliefs for the word "God."